At Orbit Fitness Edgecliff, we have created a fitness and lifestyle club that suits EVERY woman - from the hard working student to the busy mum to the woman of leisure. When was the last time you dedicated an hour or even 30 min a day on your personal health? We want you to put “you” back into your diary. Leave all your stresses at the door as you enter into our ultra feminine environment. As soon as you walk through our doors, you will be welcomed by our friendly staff members (who love to chat!) From there you can work up a sweat in one of our group fitness classes, or you can plug in your ipod and zone-out on the treadmill. If that doesn’t suit you, wade in our gorgeous Greco-style pool or get pampered by Jessie in the Secret Retreat Beauty Day Spa. Whatever you choose to do, remember it’s all about you. Welcome to Orbit Fitness Edgecliff! 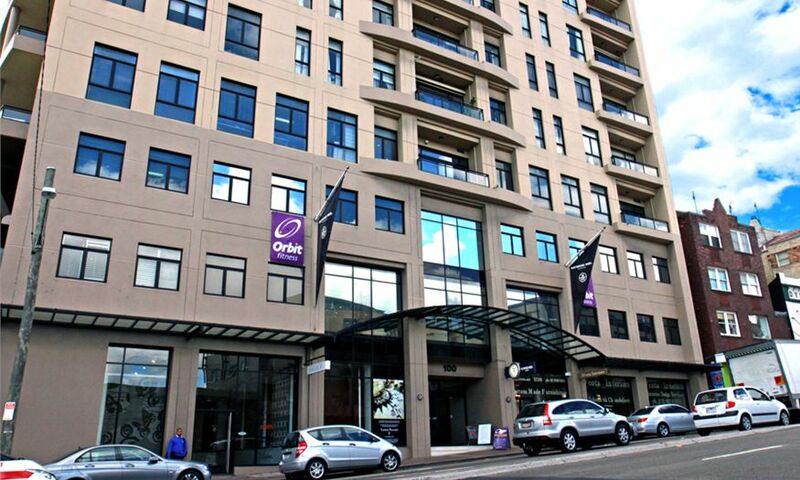 Orbit Fitness Edgecliff is a women’s only health club. 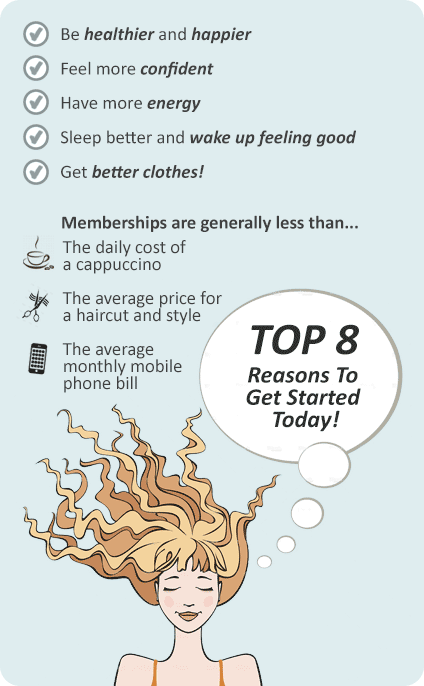 Our goal is to promote a balanced lifestyle that contributes to our member’s overall health and wellness. Whether it's a day to completely zone-out on the treadmill, or a day to relax and enjoy a swim or a massage and drink some tea in the members lounge. Whatever you’re in the mood for, we have a service that caters to you. We have created a truly welcoming fitness and health environment where members will experience professional service and a feeling of belonging. Exclusive ladies only gym in Edgecliff. Our fully qualified and highly motivated personal training team. A private place where every woman will feel like she belongs. The new cardio theatre at Orbit Fitness Edgecliff. A new fresh and fun look at Orbit Fitness ladies gym Edgecliff. We are renowned for providing the best and largest selection of classes. Little Orbit Child Minding - Keeping Edgecliff mothers at ease. Enjoy the beautiful Greco-style retreat in Edgecliff. Semi-private reformer Pilates setup in our Edgecliff gym. A beautiful Greco-style setting of tranquility in Edgecliff. Our Edgecliff day spa will help create a peaceful mind and balanced body. Relax & unwind in our private members lounge. Our Edgecliff swimming pool is a gorgeous Greco-style, heated, salt-water pool that is great for those wishing to perform rehabilitation exercises or for those looking to pump out a few laps. We also have aqua classes that run regularly during the week and on the weekends. Our aqua classes are some of the best in the Sydney City thanks to our energetic instructors - come check them out, you won’t be disappointed! Enjoy the revitalising menu of aqua classes in Edgecliff. An exclusive swimming pool sanctuary in Sydney's eastern suburbs. Gorgeous 20-metre heated indoor saltwater pool in Edgecliff. At Orbit Fitness gym Edgecliff we strive to provide ongoing support on your journey towards your health and fitness goals. We believe that attaining a healthy lifestyle is not about purchasing a gym membership, it’s about how you use it - and that’s where we come in.